HARTFORD, OHIO (April 12, 2019) – Friday night’s Lucas Oil Late Model Dirt Series-sanctioned Steel Valley 50 at Sharon Speedway has been canceled. 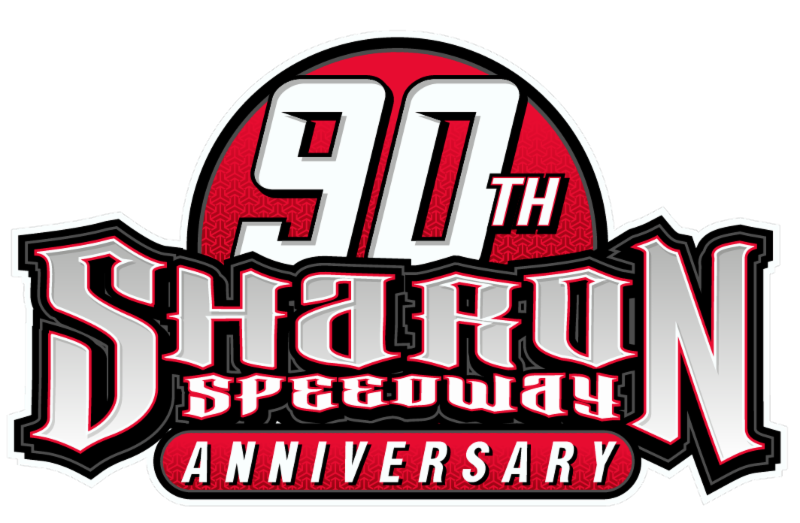 After a period of heavy afternoon rain, Sharon Speedway management officials made the decision to cancel the event. The event will not be made up. All pre-sale tickets will be refunded. 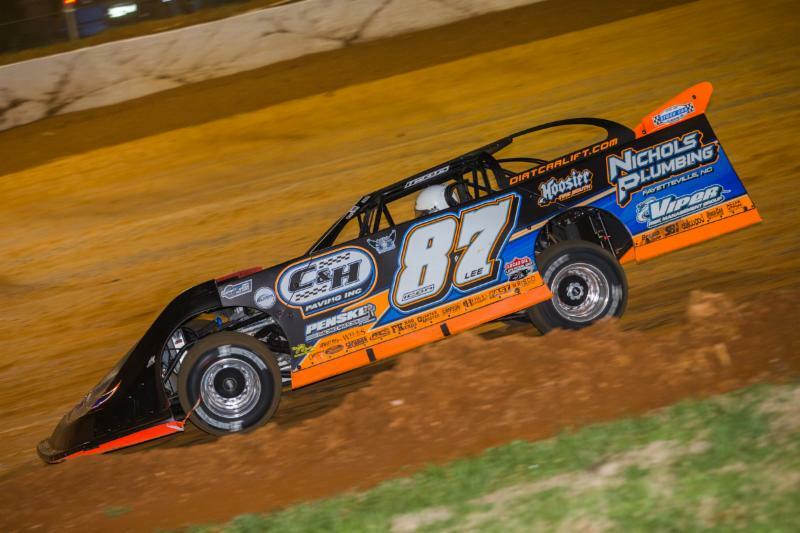 The weekend swing for the Lucas Oil Late Model Dirt Series continues on Saturday at Hagerstown (MD) Speedway and Sunday at Port Royal (PA) Speedway. Hagerstown’s feature pays $12,000-to-win while a $10,000 top prize is posted for Port Royal’s A-Main.